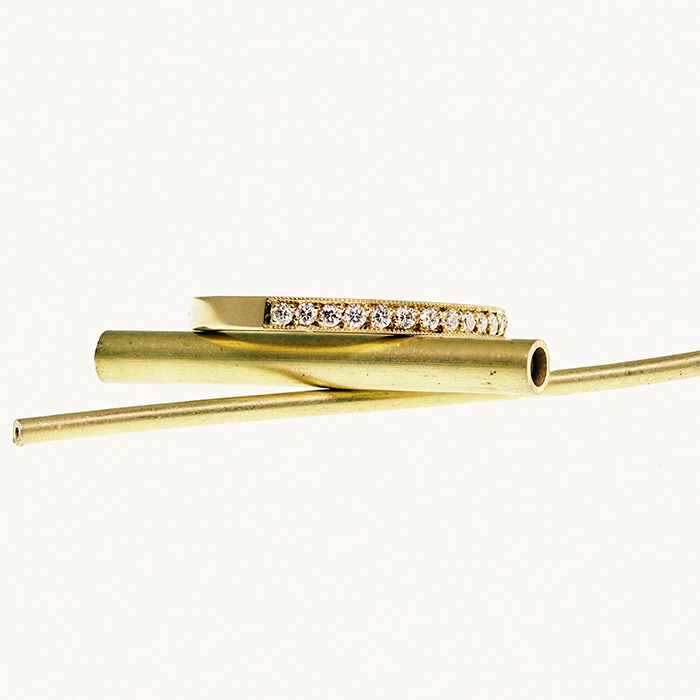 Home F&R News Platinum Vs. Gold – Which Metal Is the Best For Your Engagement Ring? 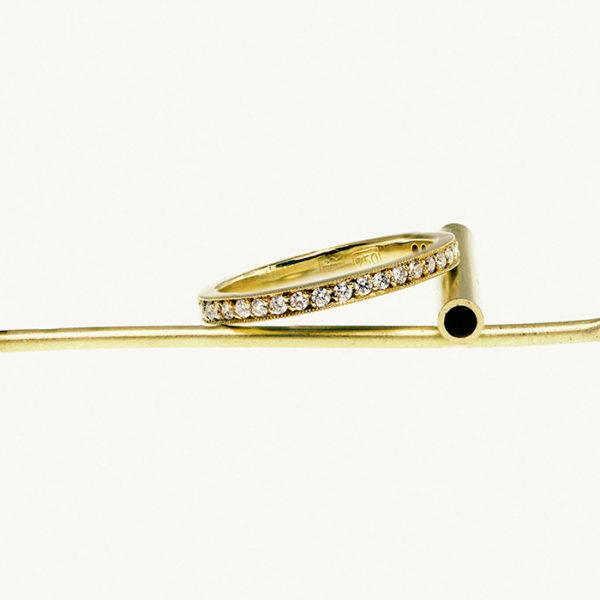 Gold and platinum are jewellery’s most commonly used precious metals but what’s the difference between the two and when should you use one instead of the other. WHAT ARE some INTERESTING FACTS ABOUT PLATINUM? Platinum was first used in jewellery in the 1920s when the style of jewellery was fine with delicate detail. 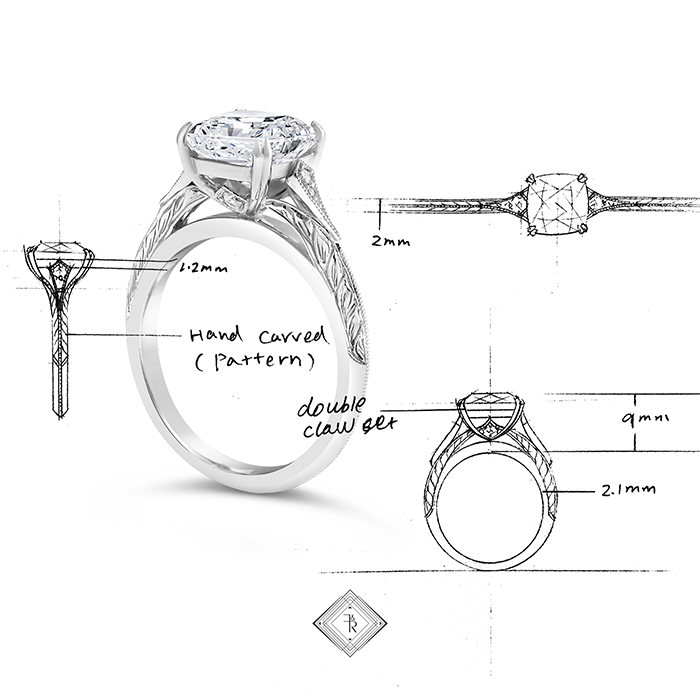 Being the perfect choice for these designs, platinum holds its form even as a very fine wire. 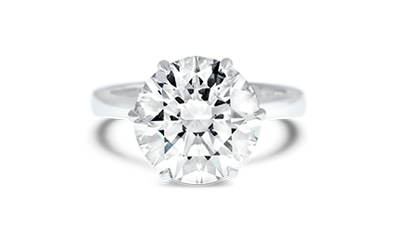 Until platinum was discovered, silver had been used to set diamonds into, with silver being a lot softer the designs would lose their crispness over time, so platinum was introduced. WHAT ARE GOLD AND PLATINUM AND WHERE DO THEY COME FROM? Being extremely rare, platinum can sometimes be found as a native metal. However, in most instances, it is found as a by-product during the excavation of nickel and copper mining. Moreover, during electro-refining, platinum, silver and other metals are extracted. Its extensive use within the industrial industry is the reason for its expensive price tag. Noteworthy; during times of economic uncertainty, the price of platinum reduces due to lack of industrial demand. Gold is yellow in its purest form – being 24 karats (K), which contains 24 parts pure gold, it’s quite soft, so it is alloyed with other metals to improve its hardness and give different colours. What does hallmark stamp in gold 750 mean? 750 refers to the amount of pure gold in its alloy. Usually, it is 18K gold that is used in fine jewellery. Sometimes hallmarked 750, it has 75% (750) pure gold in its alloy. Using various other metals to make up the other 25% (250). 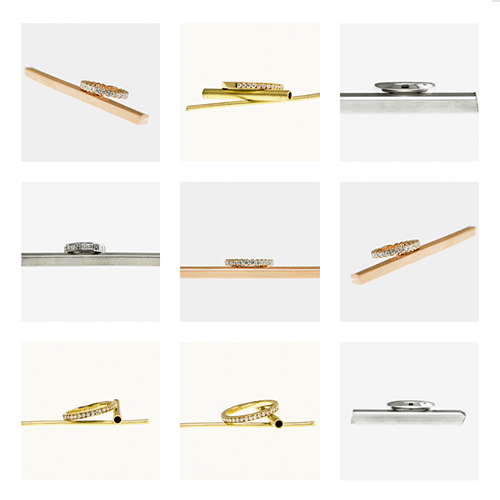 WHICH METAL IS BEST FOR YOUR RING? 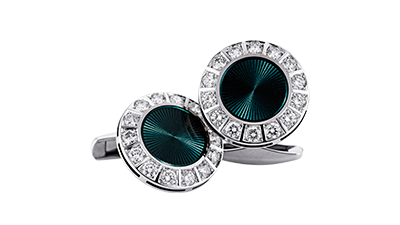 Platinum has strength owing to its density giving settings durability which makes it an ideal metal for the manufacture of fine jewellery. 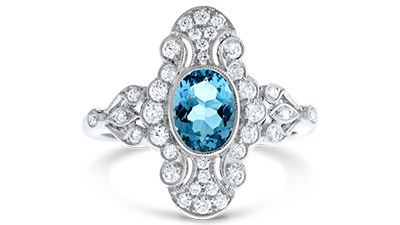 It can outwear a gold ring and requires far less maintenance. Due to the density of platinum, it’s noticeably heavy compared to a similar piece in gold. This can sometimes be of concern to some potential wearers, especially if the ring design is top heavy. Platinum rings can be damaged, and marks will appear if knocked or bumped but it will shift across the surface as it’s a strong but malleable metal. 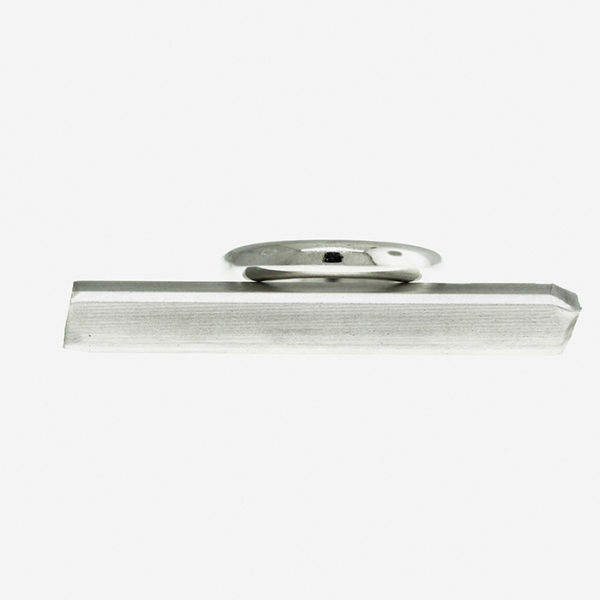 Over time, the surface will look dull due to tiny little scratches caused by day-to-day wear, these can be polished out during an annual jewellery service. Gold, on the other hand, maintains its glossy sheen during day-to-day wear. This is an attractive trait but if given a hard knock or bump you’ll most likely detach a setting or a piece of the claw away. Additionally, it’s also possible to take little chunks out of gold rings if knocked hard enough. The tips of claws can be worn away a lot quicker than that of a platinum ring, so re-tipping claws is a common requirement, this is where platinum trumps gold. Why does gold have different colours? Yellow gold has silver and copper to keep it yellow, more copper will create rose gold. To produce white gold, you use silver, palladium and other metals from the platinum group. 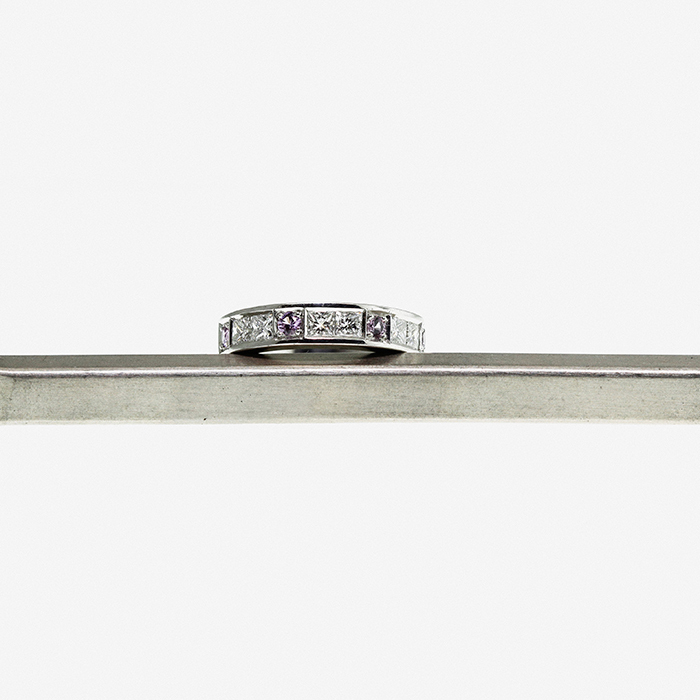 The colour of an 18K white gold alloy is not as pure as that of platinum. It can have a slight grey or yellow tint to it. 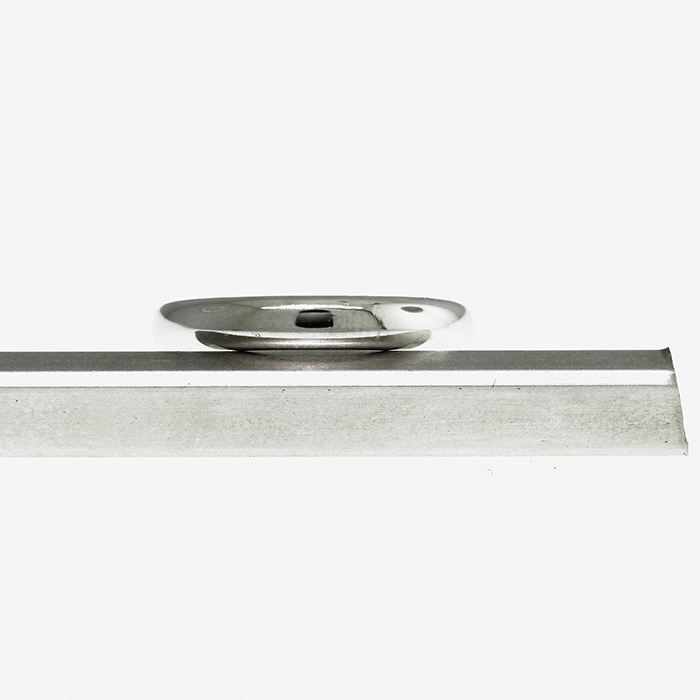 Hence, you electroplate most 18K white gold jewellery with a very thin layer of a whiter metal. This coating metal, called rhodium, gives it a look similar to platinum. 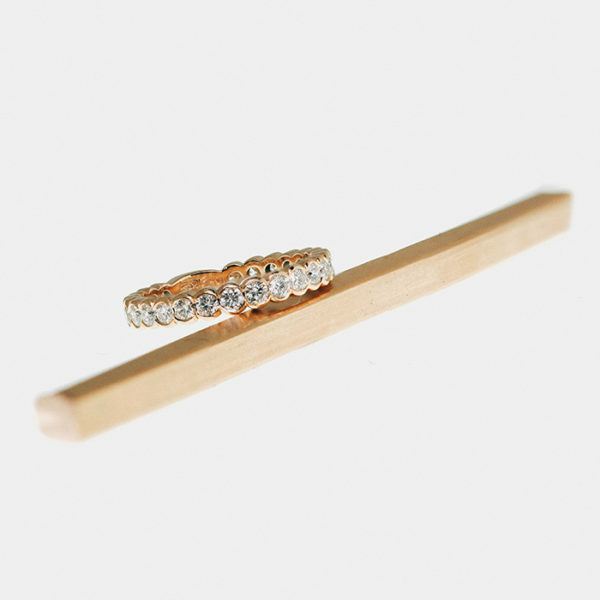 The thin layer can wear off over time, and it is usual to expect to have rings re-plated every one or two years to keep them looking their best. WHAT IS THE COLOUR OF PLATINUM? Platinum is the whitest of the precious metals. Consequently, this makes it the perfect backdrop for diamonds keeping their brilliance free from colour. Above all, it won’t tarnish or discolour by household products such as chlorine or corrosion and it doesn’t require electro-plating to keep it white. Furthermore, unlike white gold, platinum has a natural metallic white colour. WHICH METAL IS BEST FOR AN ENGAGEMENT RING? Ultimately, which precious metal to use for your engagement, wedding or dress ring is a personal choice that should take price, durability and aesthetics into account. Talk to your jeweller for expert advice that’s specific to your ring design to be confident that you are using the right metal for you.